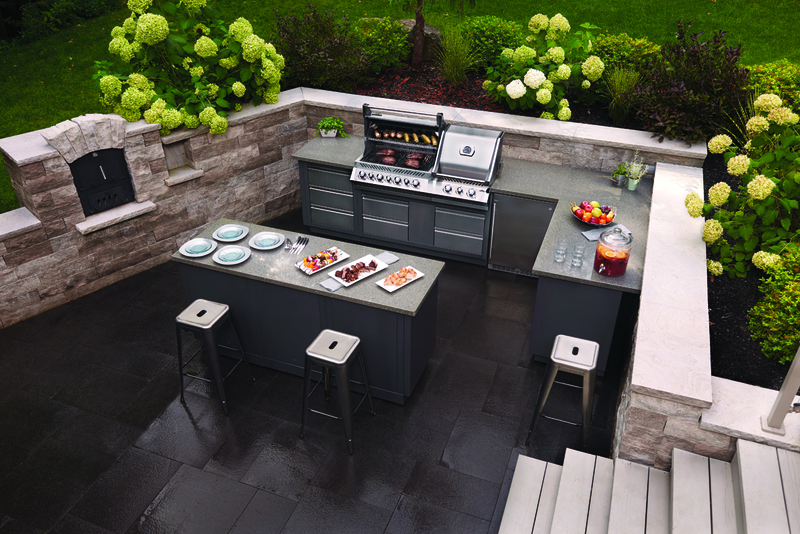 OASIS™ Modular Island Kits are the ideal way to personalize your outdoor kitchen area with a cooking and storage solution that fits your space and budget perfectly. 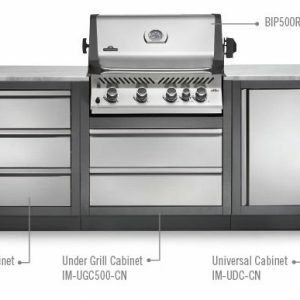 Looking for a certain configuration? 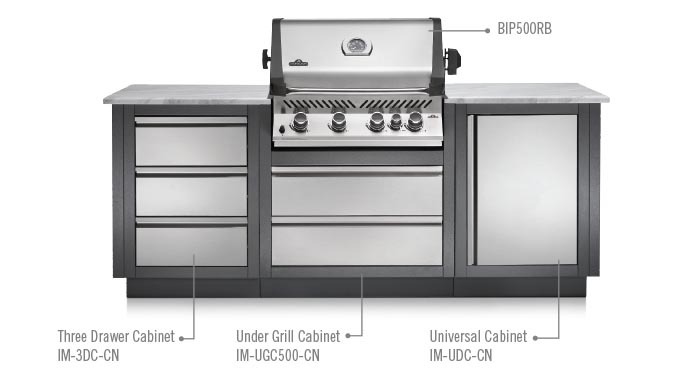 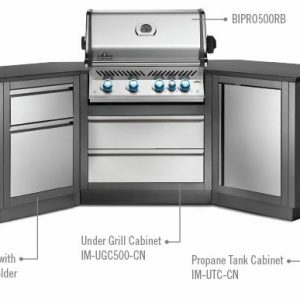 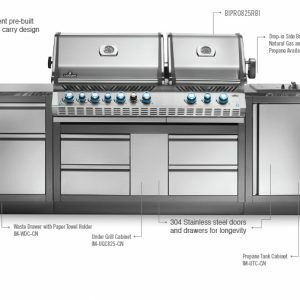 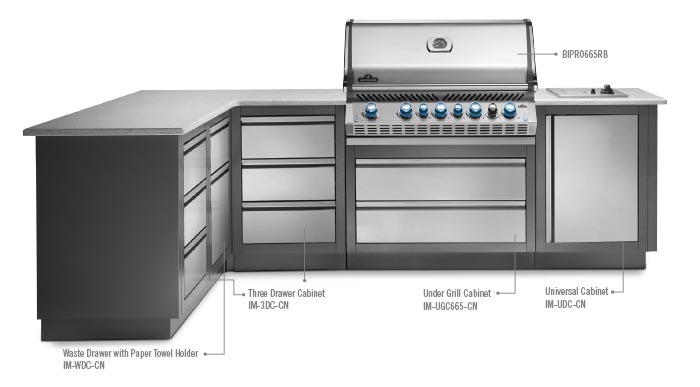 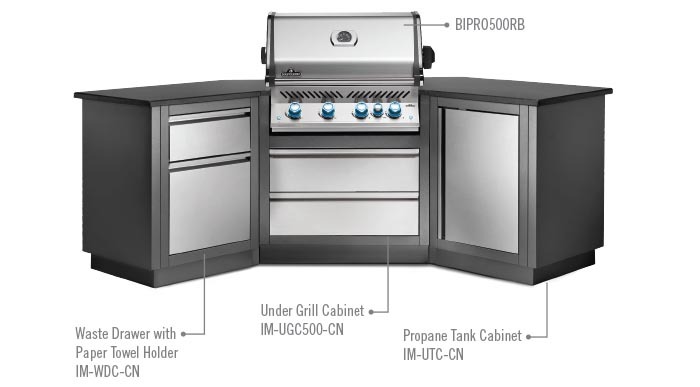 Is a side burner or outdoor-rated fridge must-have components for your outdoor kitchen? 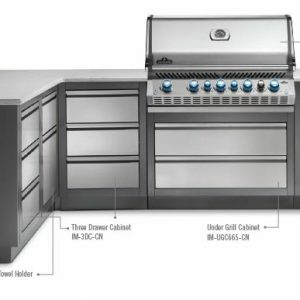 Come in today and let us help build a layout with options to suit your needs.